African nations currently face a great challenge: The continent’s educational infrastructure is unable to respond to the needs of the general population and this deficit is expected to continue as the population and demand for higher education increase over the coming decades. The other challenge is the notable disparity that already exists between high-income and low-income African nations. While well over 50% of citizens in high-income nations currently participate in higher education, in several sub-Saharan African nations, the rate is well below 5%. However, it is important to note that while participation rates in some nations may be low, the demand for higher education in Africa is high and growth is rapid. In 1993, Ethiopia only had two higher education institutions but by 2015, the nation had 33 public universities and 59 colleges. Similar growth patterns have occurred across the continent over the past two decades. Now, a potential solution to both the nation’s higher education problems and high demand is on the horizon as eLearnAfrica brings eLearning to 10 million students. While eLearnAfrica has 380 member universities, the initiative is being spearheaded by an innovative social entrepreneur. Brook Negussie is an Ethiopian-born and American and Canadian educated entrepreneur who already has a long history of working to bring resources to schoolchildren in Africa via satellite radio and online. As eLearnAfrica expands into the higher education sector, there is hope the initiative will help to bridge at least part of the notable deficit in Africa’s higher education system. Key aspects of eLearnAfrica’s services include course hosting, content digitization, course development, learning management system support, website design, web hosting, technical support, and eLearning consulting. While the cost of delivering online education is relatively low, the potential financial gains are high. Over all, only 6% of young people in Sub-Saharan Africa are currently enrolled in higher education institutions while the global average is 26%. Yet, the World Bank reports that even a one-year increase in higher education participation levels would raise the annual GDP of these nations by 0.39% and over time result in up to a 12% increase in GDP. Notably, the organization is not only working to ensure that existing online providers in Africa can share their courses more widely but also working to foster a global solution to the continent’s higher education struggles. eLearnAfrica will partner with FutureLearn and EdX, based at Harvard University and MIT, to offer courses from some of the world’s very best universities, including the Wharton Business School, Harvard University, Purdue University and the University of California, Berkeley in the United States, and other global leaders, such as Trinity College and the University of British Columbia. 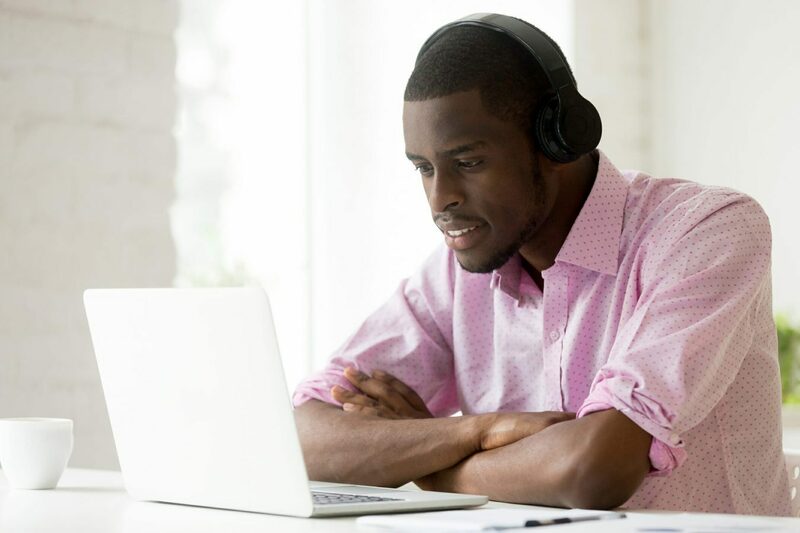 Not surprisingly, as eLearnAfrica brings eLearning to 10 Million students, many educators and students across Africa are welcoming the potential impact this new initiative will have on higher education. Fact Check: Who Benefits From SARA?